Expand group function of system contacts. Support group text and email. 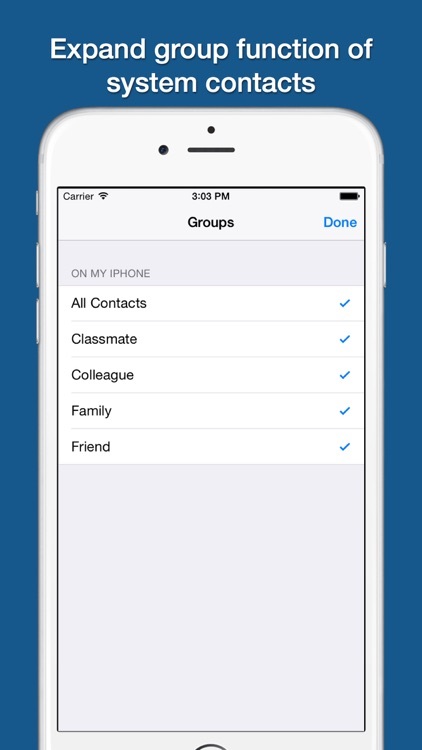 - Group your contacts, this will synchronize with your system address book. 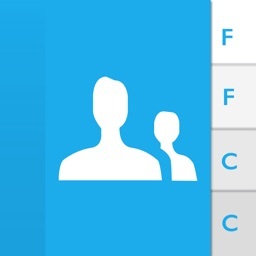 - Create,edit or delete group. 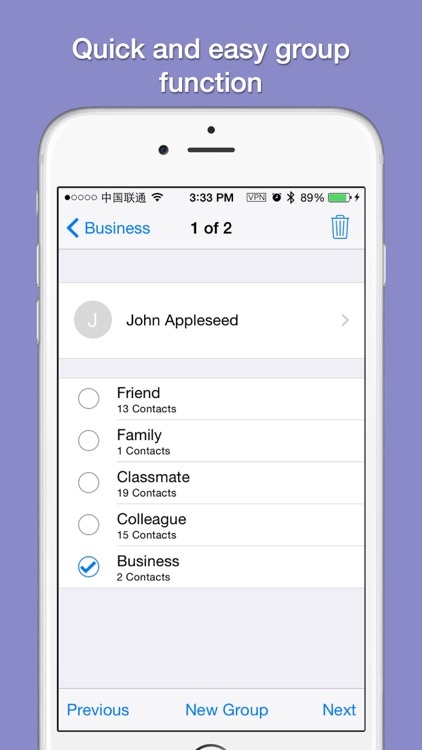 Add or remove contacts. - Auto group contacts with same organization. 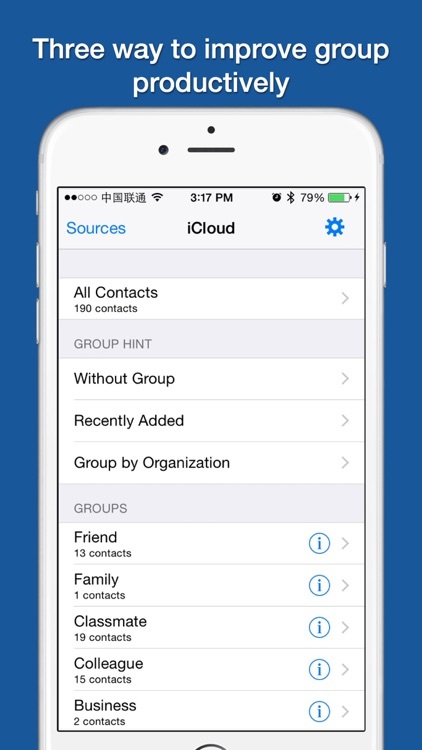 - Group hint, quickly find contact which new added or ungrouped. 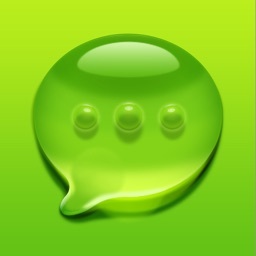 - Support send group text. 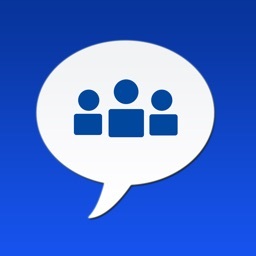 - Support personal group text. 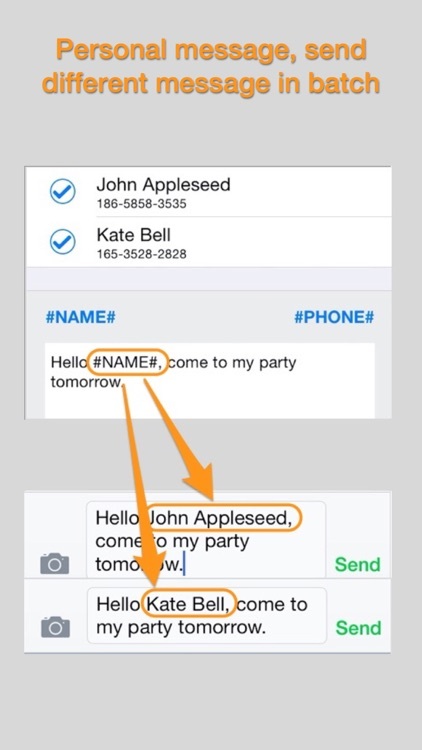 Send similar message differ with name or phone. For example: Send "Tom! Happy new year!" to Tom and send "Matt! Happy new year!" to Matt. - Support send again from history. 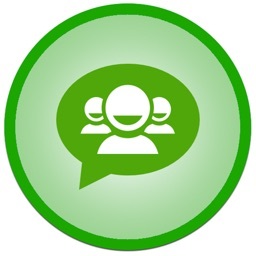 - Support group email and config To,CC,BCC. 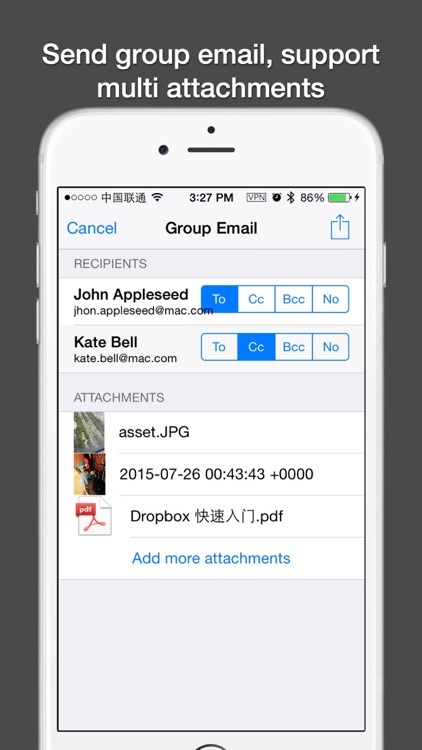 - Support multi-attachments with photos and files. - Import files from Dropbox. 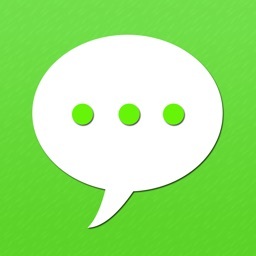 - Support share many contacts at once. For example, share all contacts of my part to a new colleague. Try free version to experience.